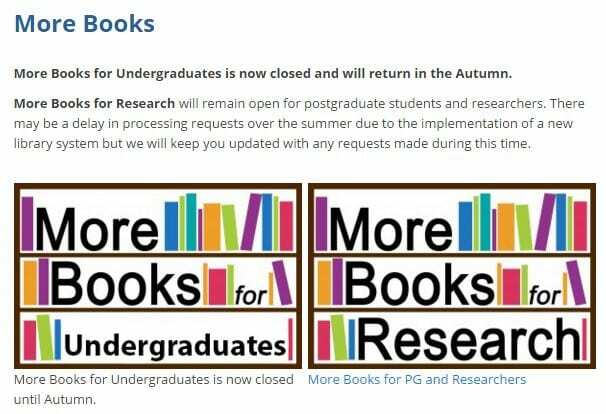 Just to let you know that our More Books service for undergraduate students will be closing on the 15th May, so if you want a book to be added to the library collection please submit your request before this deadline. 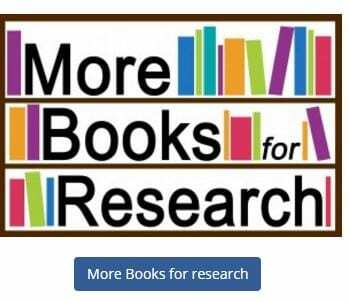 More Books for Research will remain open for postgraduate students and researchers and is available at http://lncn.eu/pu57. 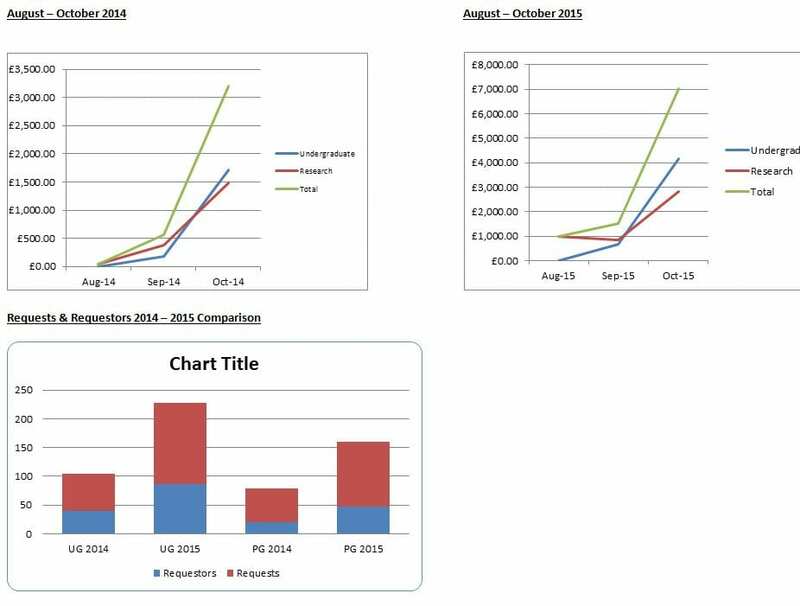 The More Books service for undergraduates will return in the Autumn.